Welcome to the 10th edition of the Big Phat Phnom Penh Hat. 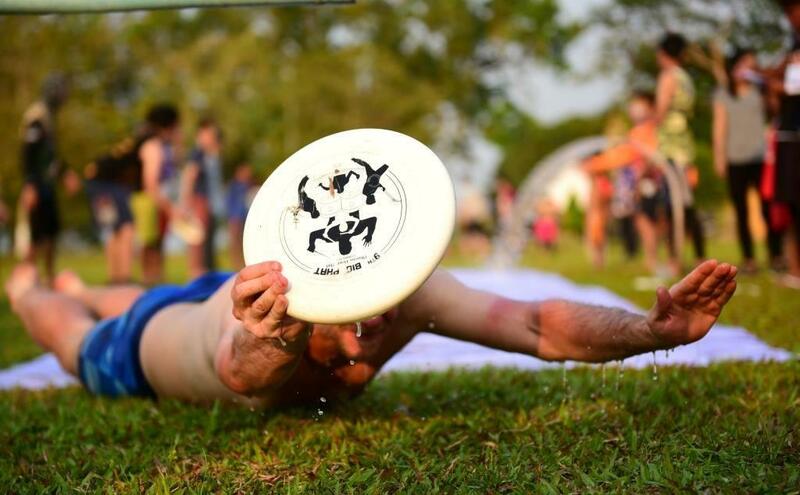 We're excited to have you join us for two days of ultimate and fun, as we hit double-digits! Just you wait until you see how lush the grass at the fields we've secured are. Looking forward to layouts! Mark your calendars and get ready to join us as we celebrate our last 9 years.